Over half of UK residents (52%) are worried about pollution and would like to learn more about how to protect themselves against it. Last year saw the rapid rise of anti-pollution skincare and this will grow even stronger over the next 12 months Look out for anti pollution eye, skin and hair care. 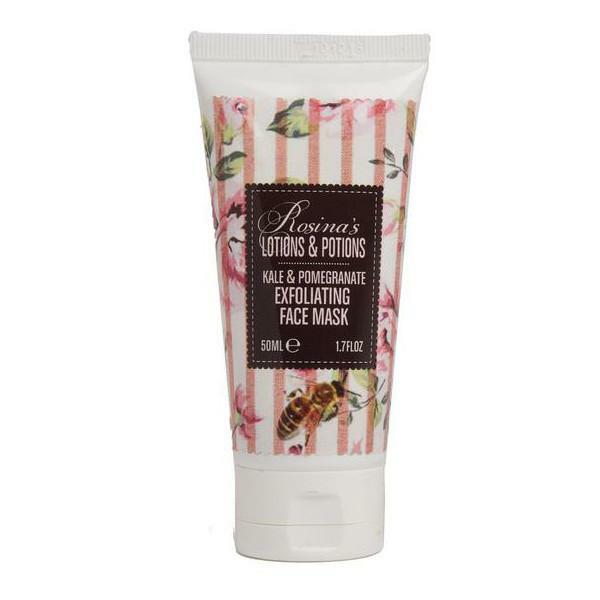 Try Rosina’s Kale and Pomegranate Enzyme Exfoliating Mask (£20 rosinaslotionspotions.com) can be used daily as a cleanser to remove pollution and dead skin cell build or as a once a week skin booster. 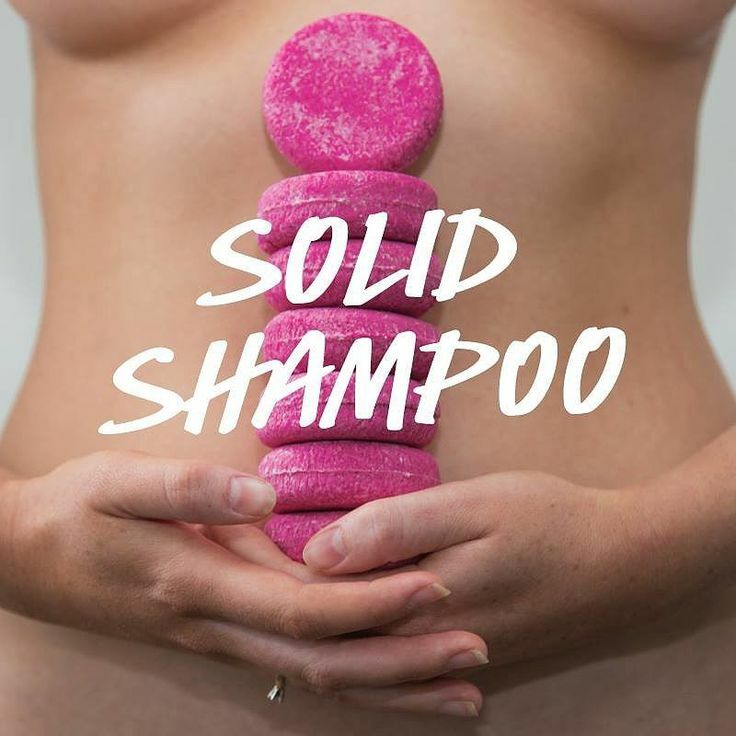 Following clean eating, and as we all become increasingly aware of the substances we are applying to our skin and bodies, the 2018 buzzword will be clean beauty and natural products. Last year, 37% of UK consumers considered whether a product had been animal-tested before buying it, while nearly 60% of US consumers didn’t buy from a company they deemed unethical. 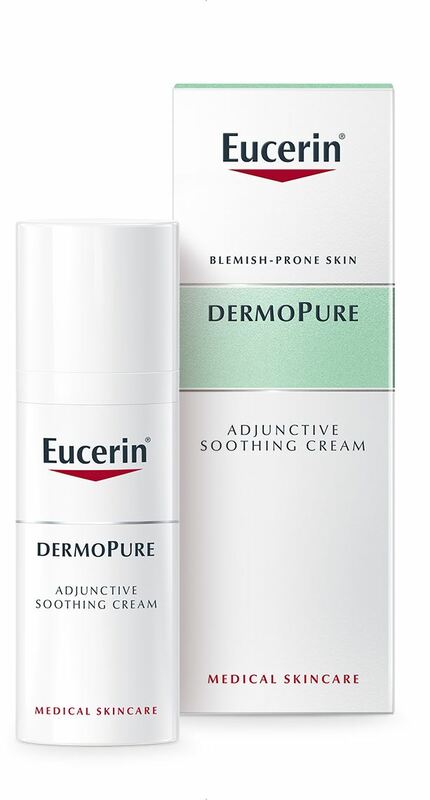 Try Eucerin Dermopure Skin Renewal Treatment, £14. 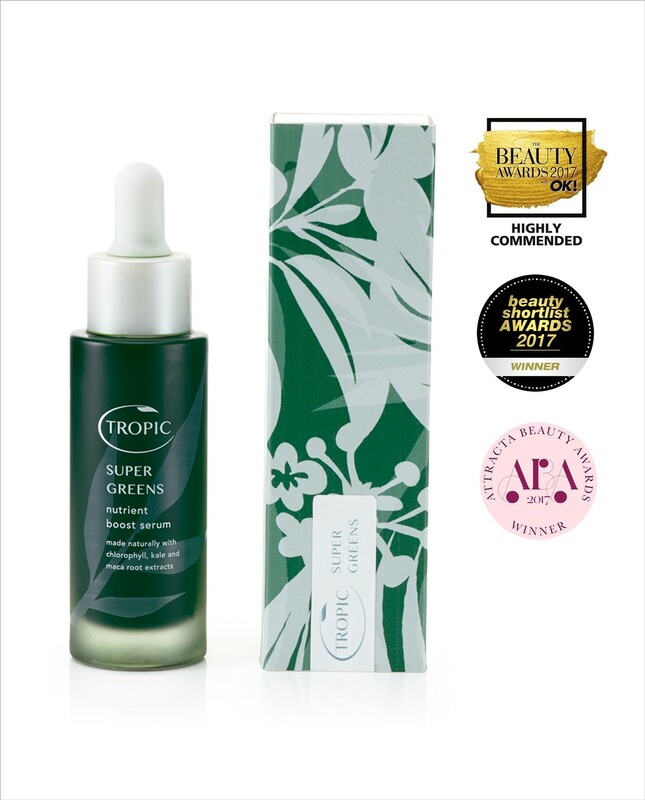 The cosmetic and beauty industry is not known for its eco credentials, but as we all become more aware of the harmful impact of plastic on the environment, we can expect to more plant based plastic packaging as well as glass, too. 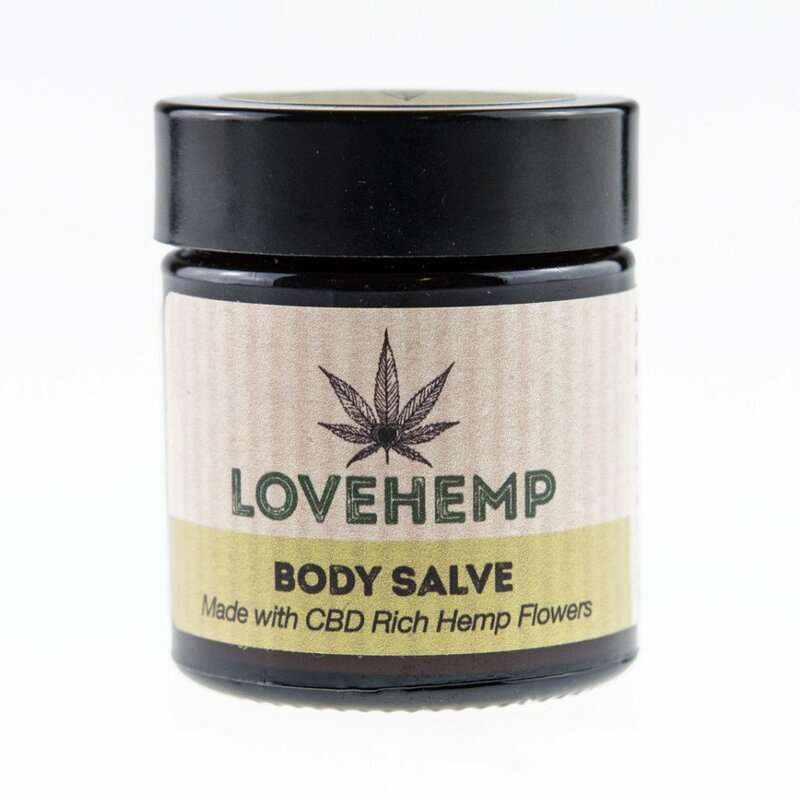 This entry was posted in Ask the expert, best, Body Beautiful, celebrity, cheekbones, Harley Street Skin Clinic, Lesley Reynolds and tagged beauty products, eco beauty products, eco friendly, eco products, luch naked, lush, lush naked, lush range, lush uk, naked range, natural beauty products. Bookmark the permalink.